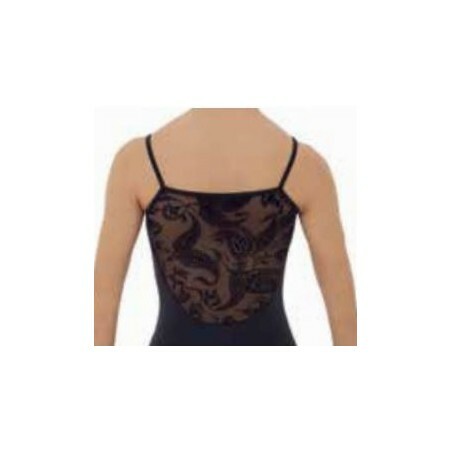 Camisole leotard. Floral mesh upper bodice and back. Full front lining.